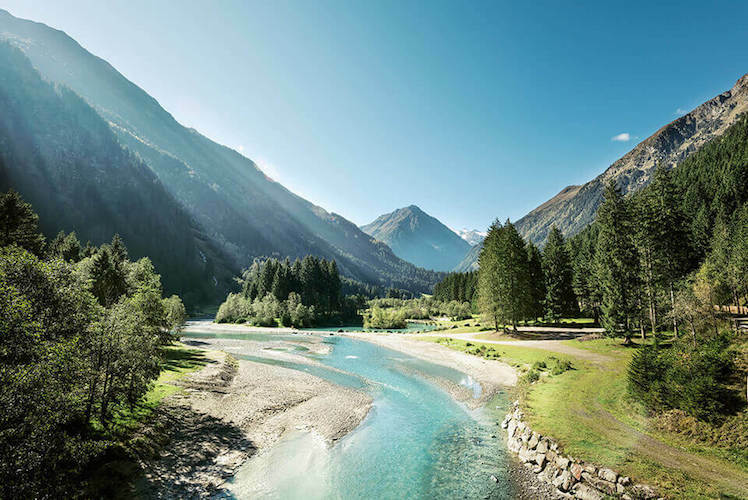 vitalizing Grander water flow, large panoramic windows let your gaze wander outside so that you can become one with nature while relaxing and regenerating. Wellness is what you make of it. On that note, we hope you find your personal wellness program in our varied range of body and beauty applications. 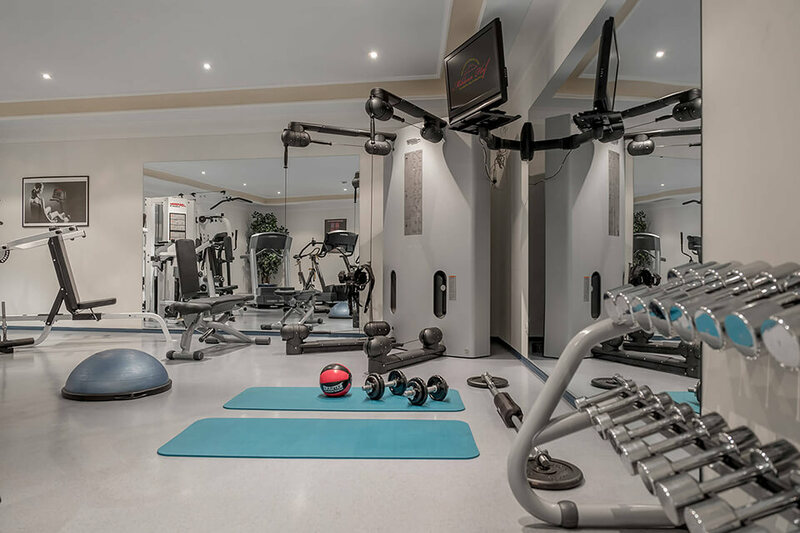 Our wellness & beauty team will be happy to advise you. The sauna belongs to Finland the way water belongs to the sea, and has a tradition there going back centuries. 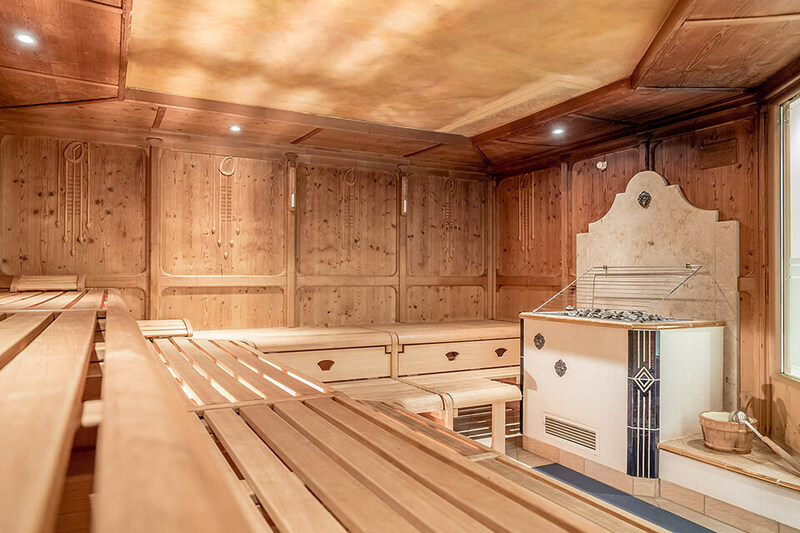 For us too, the Finnish sauna has become one of the classics among the many different sweating cures, and it is especially popular with experienced sauna-goers. 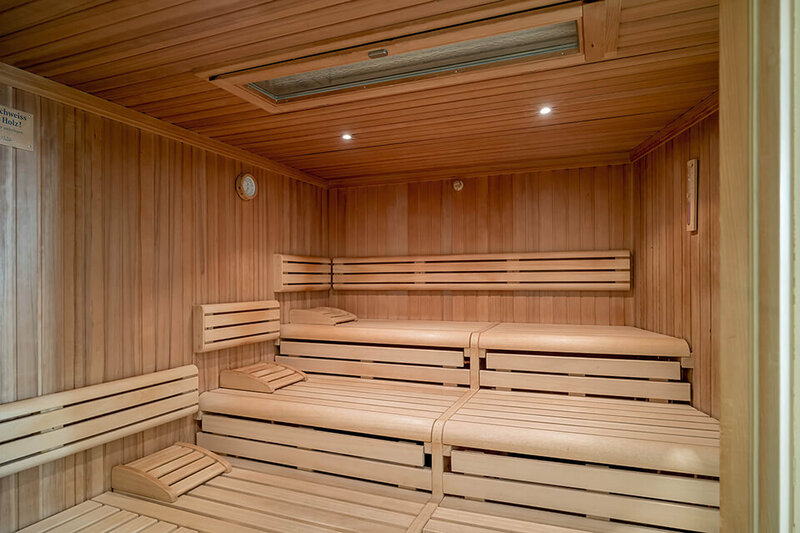 The positive effect of this kind of sauna comes from the repeated change between strong heat and cold stimuli. 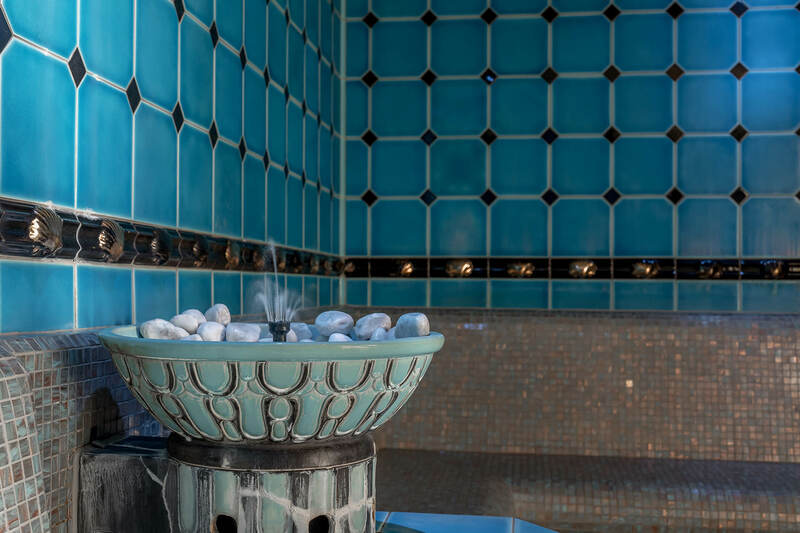 Water poured onto heated stones ensures high air humidity at temperatures from 80 to 95 degrees Celsius. Taking a Finnish sauna not only strengthens the immune system, it is also cleansing for the skin and respiratory passages. 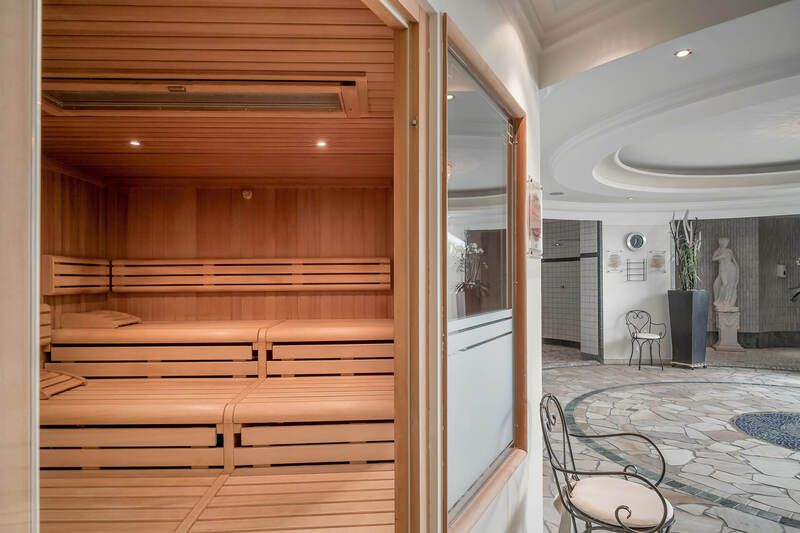 A pleasant type of sweating that is gentle on the circulation is offered by the biosauna, which could be said to represent the “light version” of the Finnish sauna. 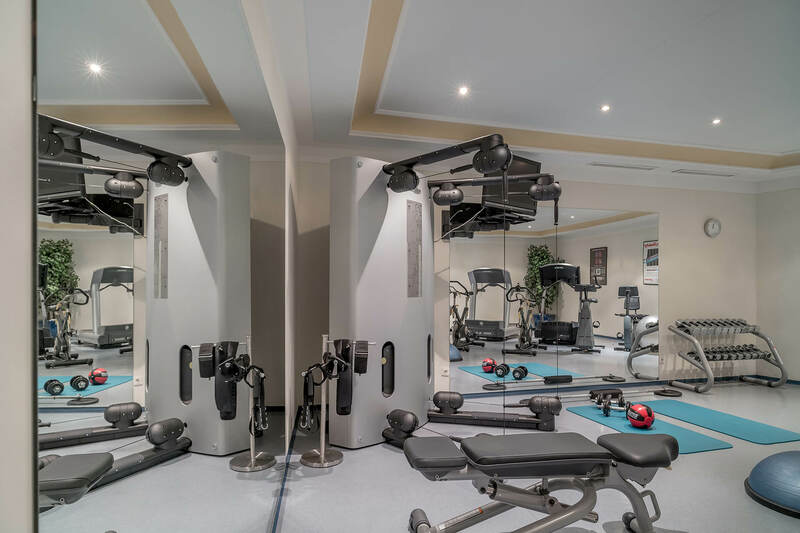 At moderate temperatures between 45 and 60 degrees Celsius and a moderate air humidity, the biosauna is a good way to relax and enjoy the heat’s beneficial effect on body and mind, even for sauna beginners and people with weak circulation. 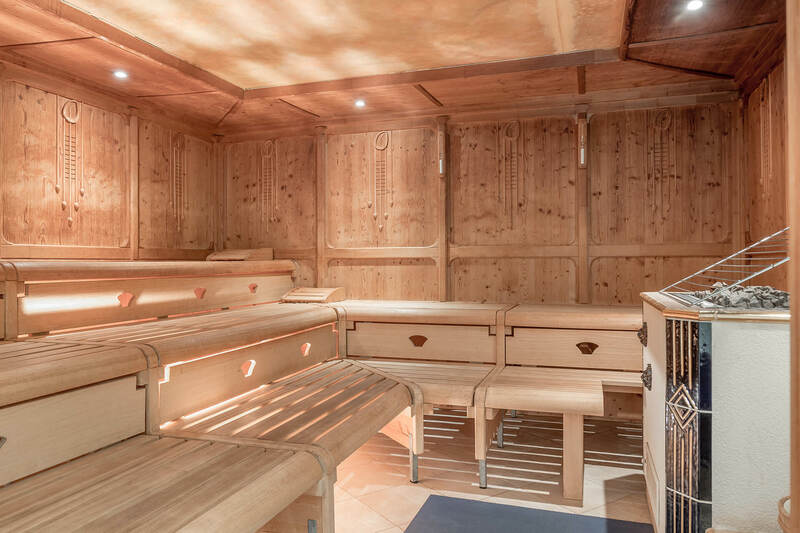 Due to the low temperatures, no sauna infusions are possible in the biosauna. The damp hot air in the biosauna promotes detoxification and has a cleansing effect on the skin. A laconium is a dry sweat room following the Roman example. 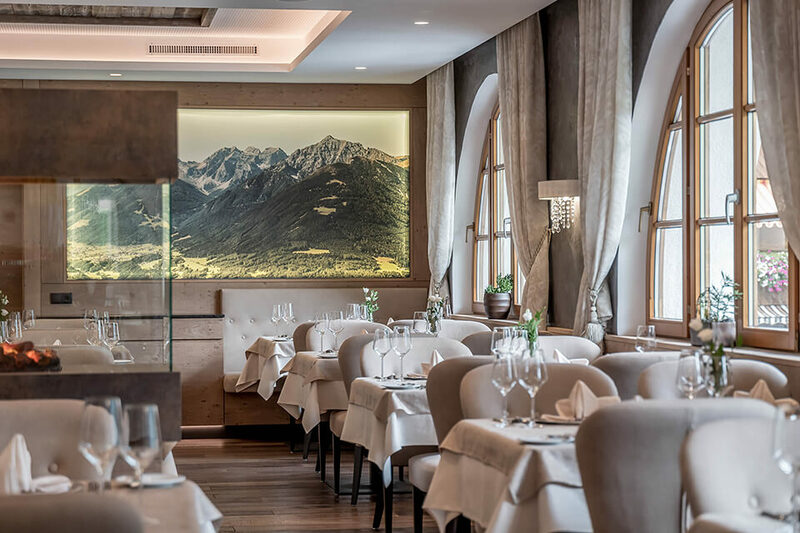 The even radiant heat is here radiated from the stone walls and floor, and also the seating surfaces. The laconium is a good alternative to sauna and steam bath, because here the body is slowly made to sweat, which boosts the purification and detoxification process. Due to the relatively low temperatures of 50 - 60 degrees Celsius and the slight air humidity of approx. 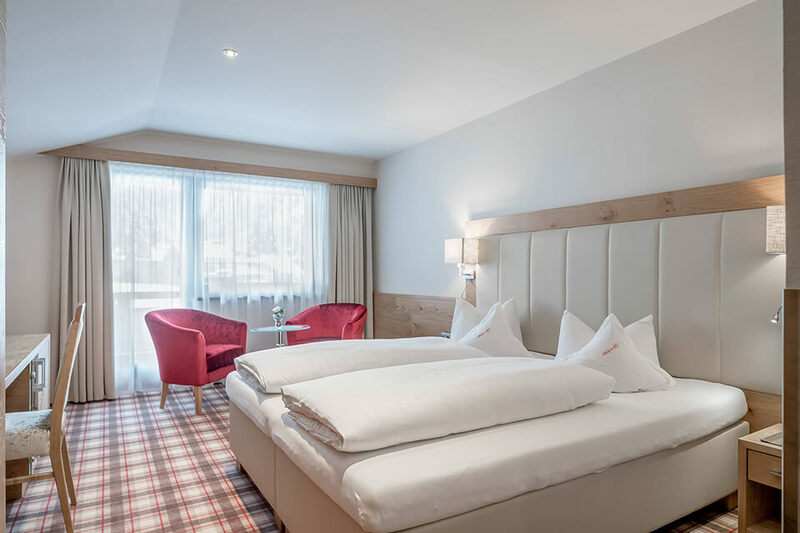 15 - 20% even longer stays of up to an hour are possible in the laconium. Anyone who finds the sauna too hot has a beneficial alternative in the aromatic steam bath, which is gentle on the circulation. 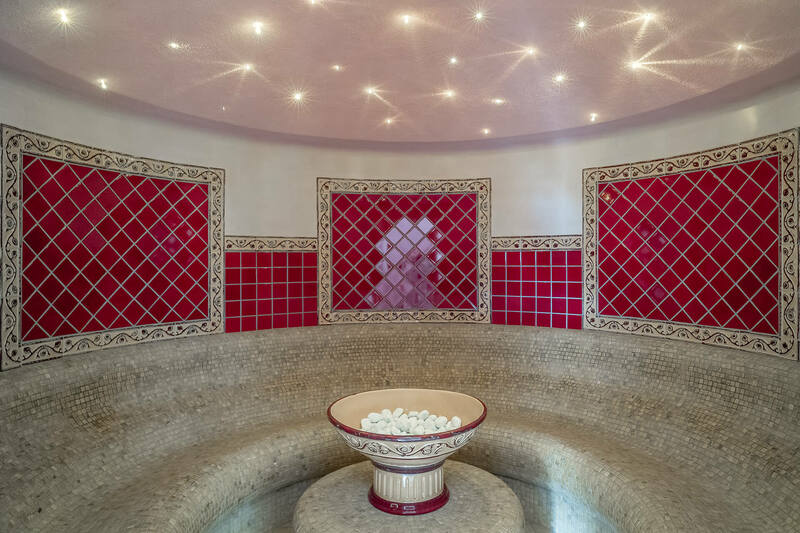 The combination of heat, moisture and natural aromas makes your visit to the steam bath a special scent experience that is equally pampering for the airways and the skin. 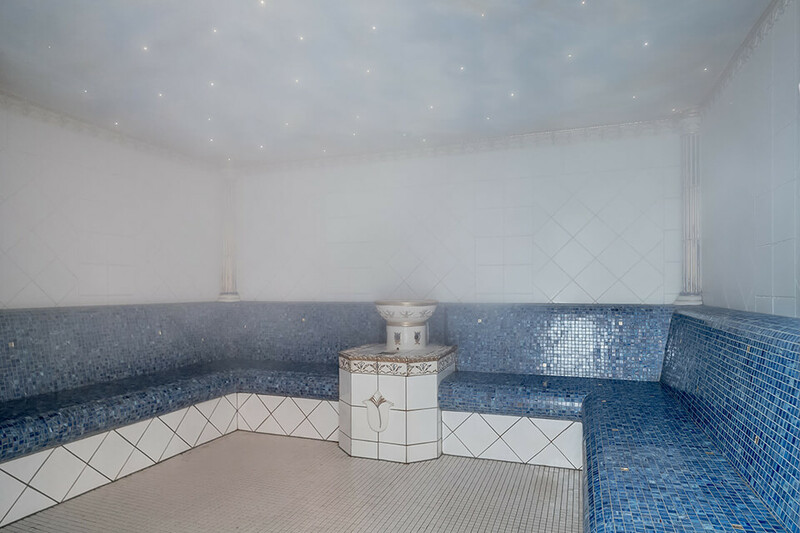 The gentle mist of water vapor relieves tension and stimulates the circulation. In the case of respiratory ailments, a soothing, easing or stimulating effect can be achieved, depending on the type of essence used. 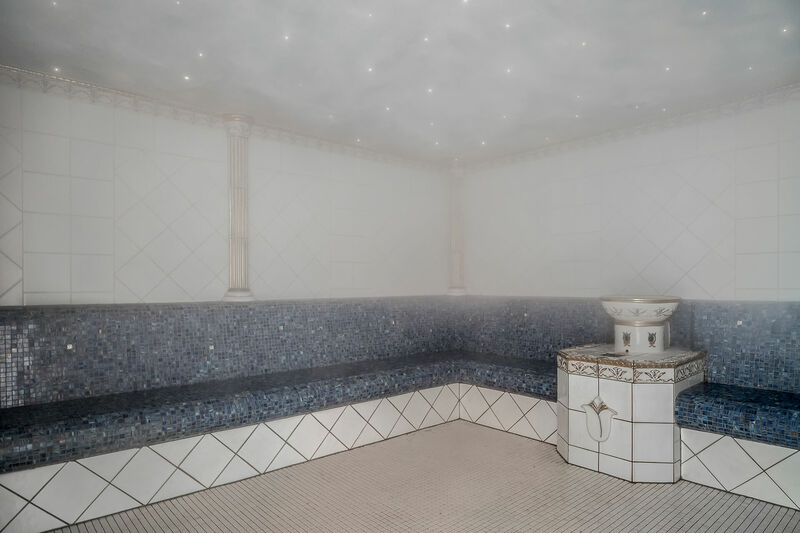 The temperature in the aromatic steam bath is around 45 degrees Celsius. 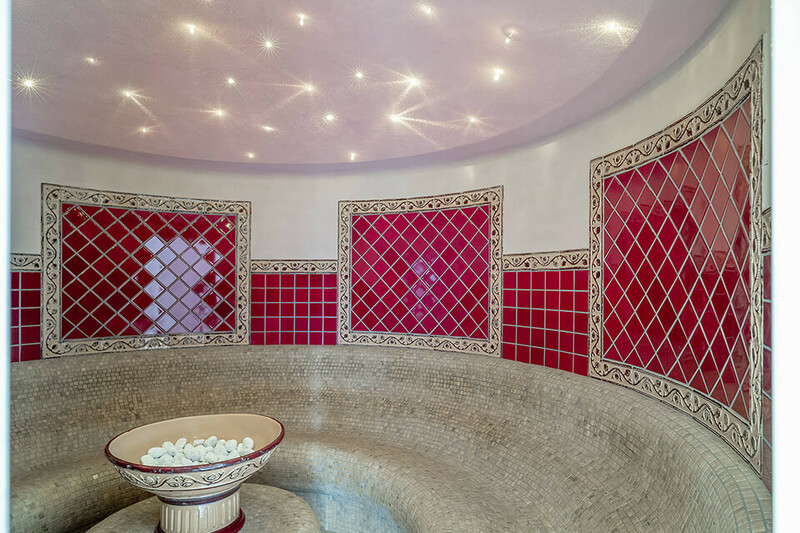 This inhalation bath is oriented entirely towards the health-enhancing aspect of brine inhalation. 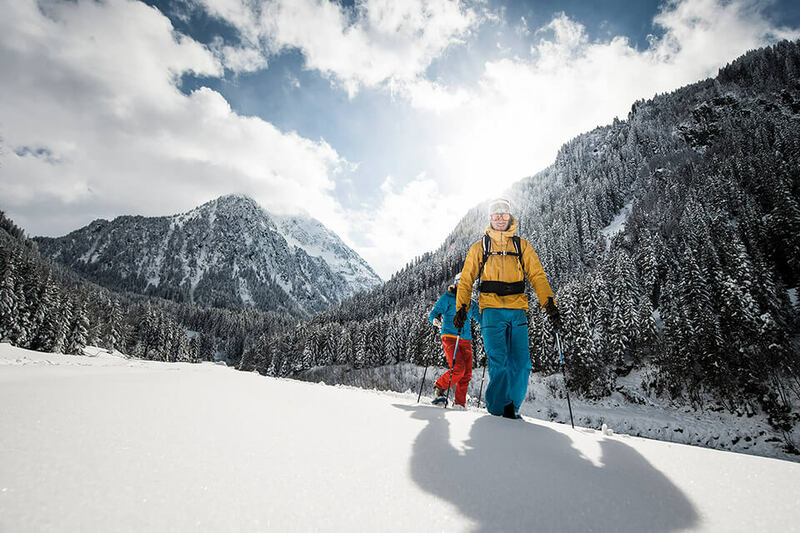 A salt solution is atomized by means of pressurized air to form a very fine, mucus-dissolving and anti-inflammatory brine mist. A blessing for the airways. 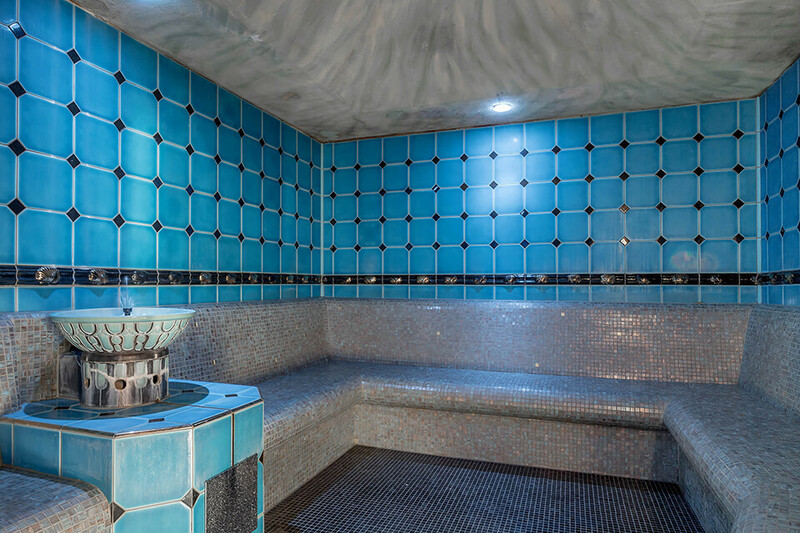 At temperatures between 42 and 45 degrees and with a stay lasting 15 to 20 minutes the brine bath is a particular pleasure at the colder time of year. 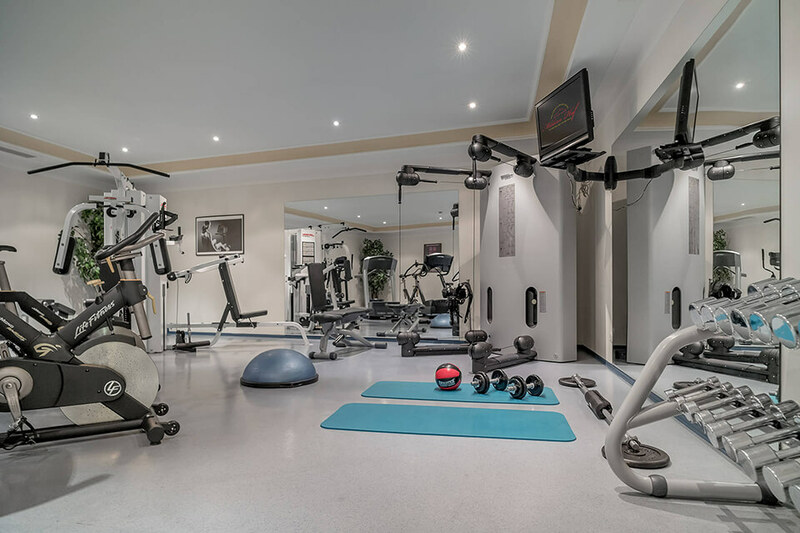 fitness room during your holiday at Milderer Hof. 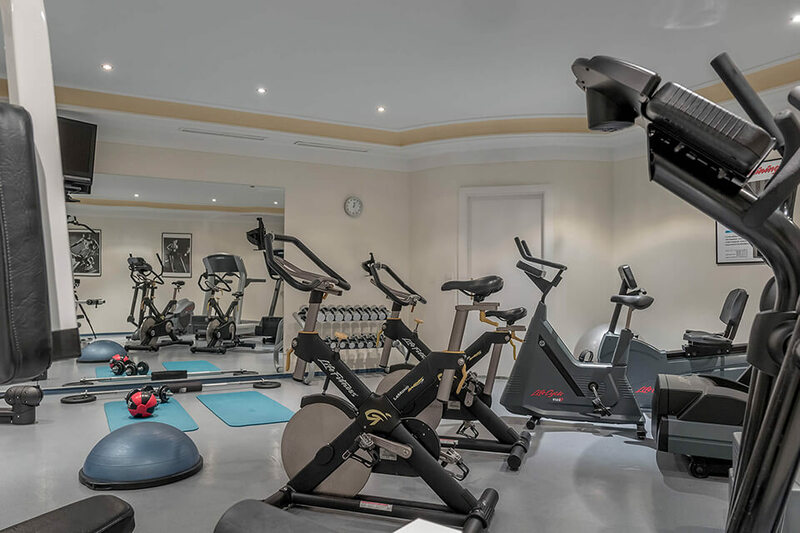 Our very well-equipped fitness room with modern cardio machines, from the spinning bike, treadmill, and cross trainer to the bicycle ergometer, is available to you from 07.00 to 19.30. 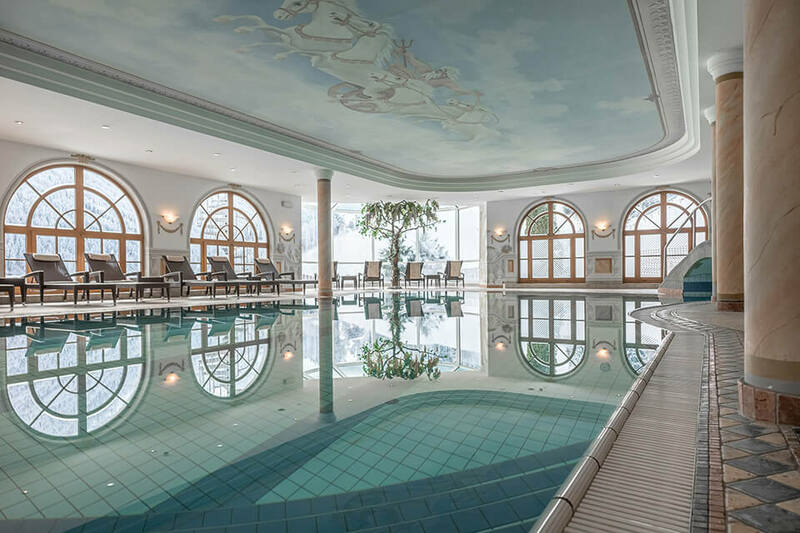 After your workout, we recommend a beneficial massage or a sauna session in our Marienbad. 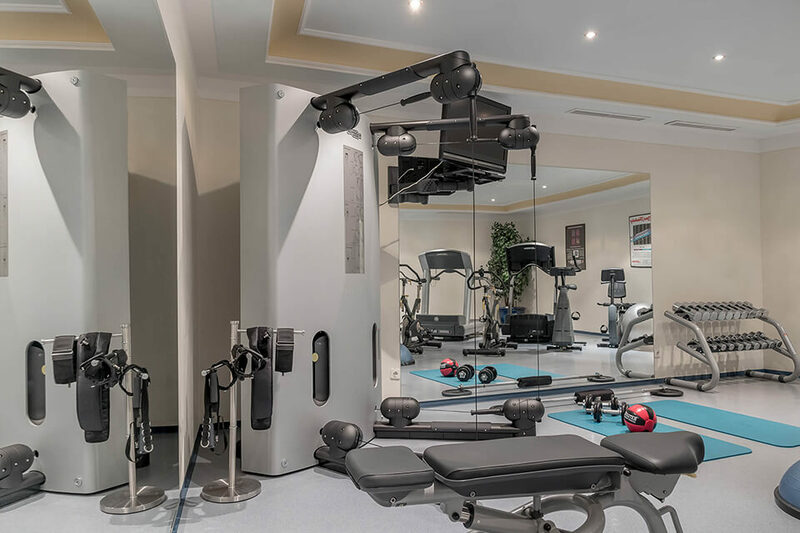 You can also use our Kinesis equipment. 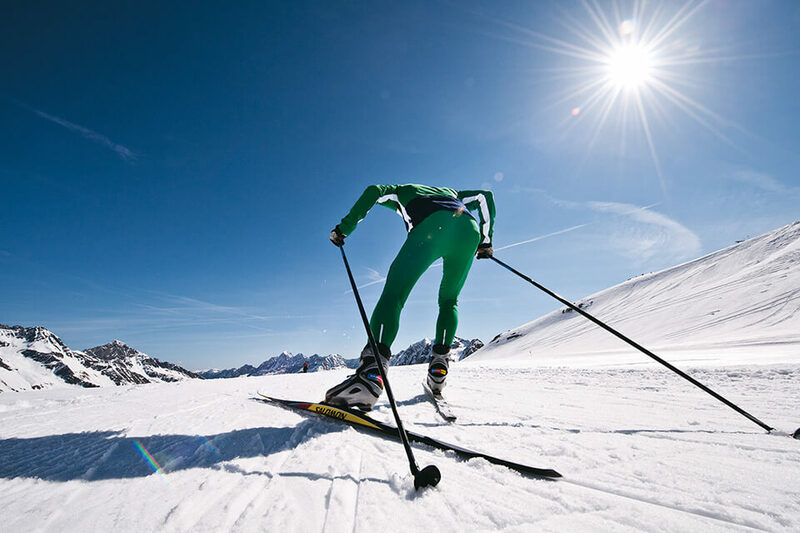 This three-dimensional training concept works with a special cable system and is based on the body’s natural motion sequence. 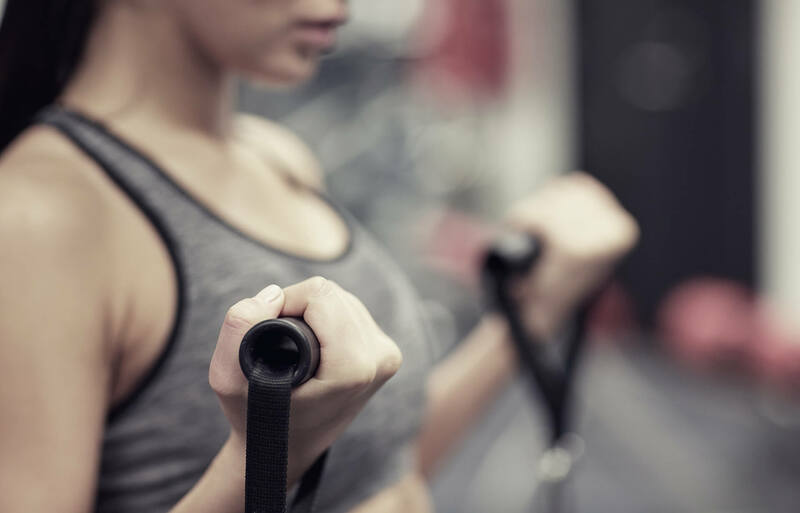 With Kinesis, you can strengthen and train specific muscle groups, such as chest, back, stomach, bottom or thighs, either individually or at the same time.